Lam is a member of Hong Kong’s Democratic Party and a supporter of late Nobel Peace laureate Liu Xiaobo. After learning that Liu was a fan of soccer and in particular Argentinian superstar Lionel Messi, Lam had written to Messi’s soccer club F.C. Barcelona to ask for his signed photo to give to Liu who was ailing from liver cancer in a Shenyang hospital. The photo did not arrive until after Liu passed on July 13. After that, Lam says he received a phone call warning him against sending the photo to Liu’s wife, Liu Xia, whose whereabouts have been unknown since her husband’s funeral. Mr. Lam said he was shopping Thursday for a trip to the United States in the Mong Kok district of Hong Kong when two men approached him. “We’d like to have a chat,” they said in Mandarin before forcing him into a van, he said. Police commissioner Stephen Lo Wai-chung said detectives were already on the case, and while they were still establishing the facts, he would not tolerate other law enforcement agencies carrying out duties beyond their jurisdiction. The allegations are serious, and the force attaches great importance to the case,” Lo said, appealing to the public to report crimes promptly, as delays would allow culprits time to flee or destroy evidence. Shortly after 4pm on Friday, police officers were seen looking for evidence in Yau Ma Tei. They entered the shop where Lam bought the soccer jersey. Officers also went to Sai Kung to collect evidence. 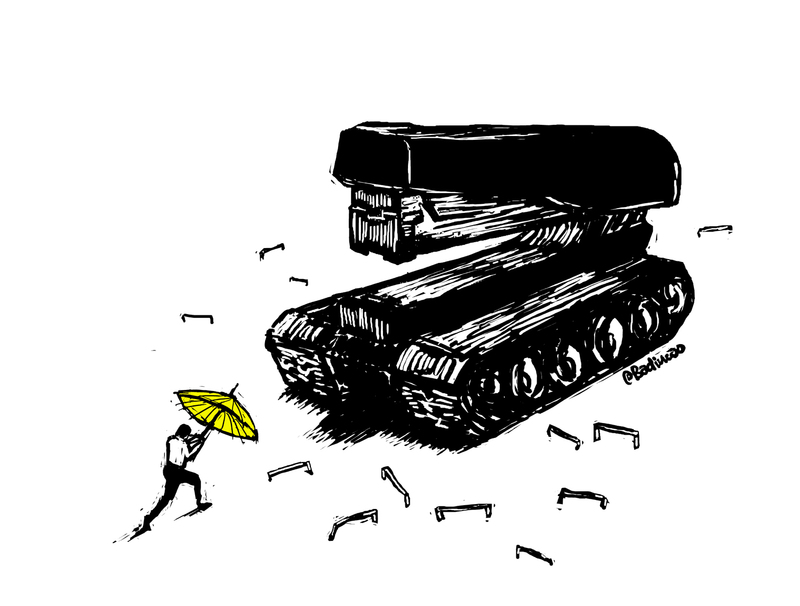 Several recent incidents involving detention of or attacks on Hong Kong residents who are critical of Beijing’s leadership have raised concerns in the territory over China’s encroaching control. Five Hong Kong booksellers and publishers were detained in 2016 and brought to the mainland, while journalists in Hong Kong have also been threatened and attacked. 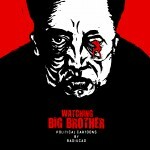 You can send support Badiucao by buying “Watching Big Brother: Political Cartoons by Badiucao,” available in EPUB and PDF formats. The book covers the early years of Xi’s presidency, from December 2013 to January 2016. 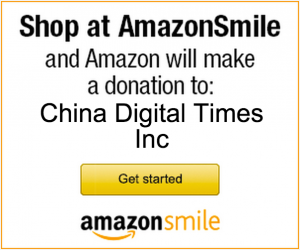 No contribution is required, but all donations will go to Badiucao to support his artwork. 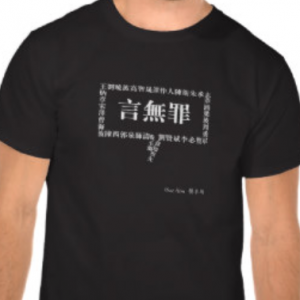 CDT is also selling merchandise featuring Badiucao’s work in our Zazzle store. See also a Q&A with Badiucao in which he discusses his artistic and personal influences, and his earlier cartoons for CDT.